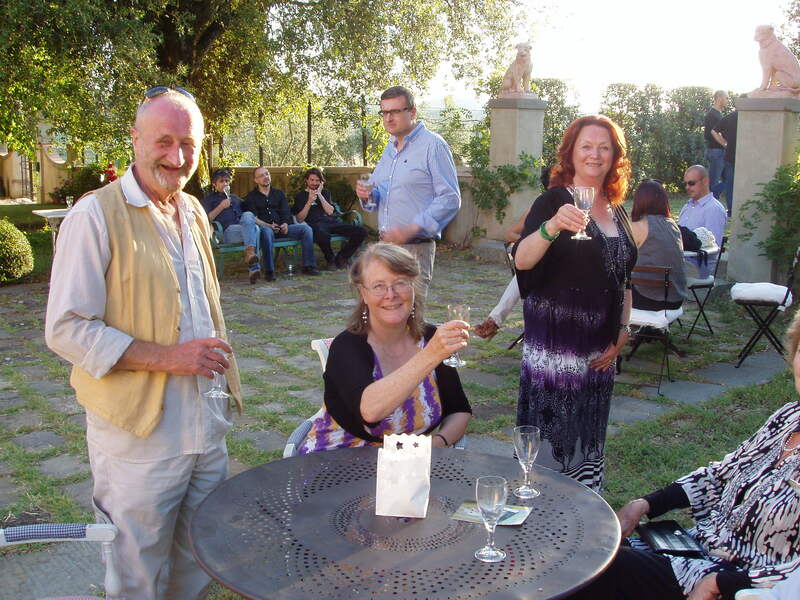 Just a short, but important post, to say addio to our good friend Simon Moodie who died yesterday at the age of nearly sixty-seven. We will miss your ‘drop in anytime visits’ and your playing percussion in the band. A shame – I remember Simon from the 2012 party.